So my list of “Items That I No Longer Buy” continues onto the kitchen area. This list will include items I stopped buying for the sink area, cooking and dining area. As well as a short list of items I no longer buy for grocery shopping as well as the refrigerator. For the kitchen items, switching over to reusable items really cut down time for shopping and running errands. I didn’t have to constantly keep track of what I was running out of or running low on. Plus, looking for sales wasn’t as stressful as before. Since I shop so little now, I actually tend to only look for a sale once, and just stock up on the bulk item in my glass container. The products that I do stock up on now, will last me for a much longer period of time. It’s interesting when I do go shopping for bulk kitchen items such as soap, vinegar or baking soda, because I know exactly where the items are located in the stores, but I’ll walk around thinking that I’m forgetting an item (also because my basket will ultimately have a total of 4 items in it). When in the end, the total number of items I need is just the four…. for the next 5 months, because that’s how long it lasts. It’s great. You should try it! 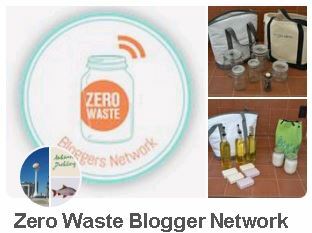 So I thought I would go over what I have actually stopped buying in lieu of alternative zero waste options. 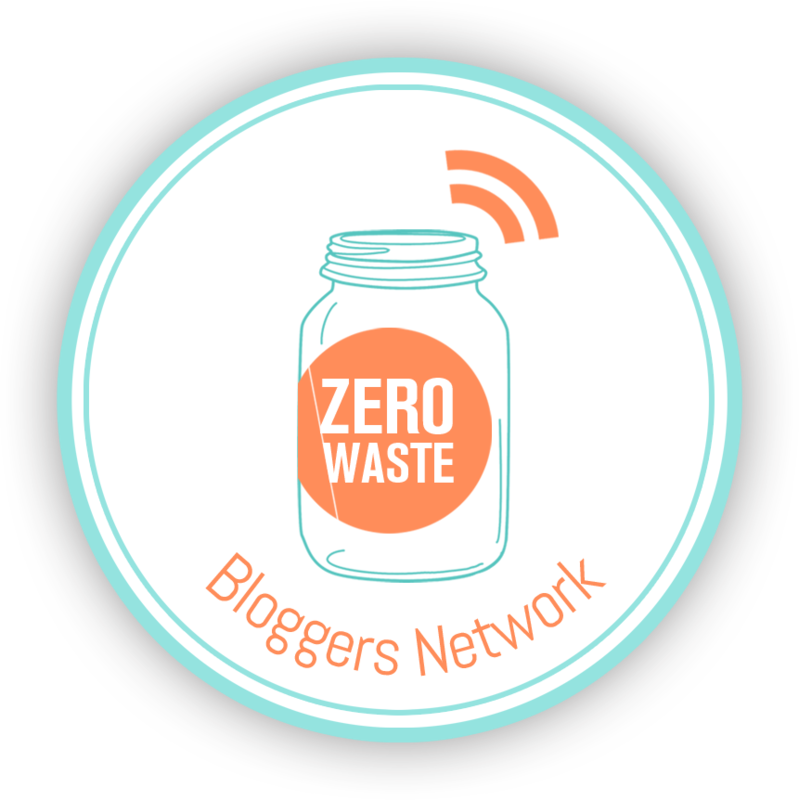 A few people have asked me about what I had to give up when I started my journey to a zero waste lifestyle and majority of the time I knew I was forgetting to mention certain items, so I decided to mke a list of what I gave up. The items listed with “N/A” indicates that I no longer use it and didn’t find a replacement for it. There’s only one item that repeats and the item is the sage leaves which I use in lieu of candles and the scented bathroom spray. The bathroom and kitchen were the most effected rooms during the change of switching over to zero waste alternatives so this list is one of the more elaborate lists. This list can give you an idea of what I gave up, but to be honest, I really didn’t have to give up too much. It’s simply a list of items that I simplified and the replacement items are longer lasting and more durable over a longer period of time. If you’re thinking of moving towards this lifestyle, I hope this list helps. If you’re loking for any of the items I listed, take a look at my store on my homepage and skim through the room categories. There, you’ll find the suggestions I recomend for certain areas in your home. I’m located in Northern California and recently we’ve had some rain. It’s good situation, in fact it’s a great situation. Our seasons have been delayed in the past decade that we’re always thankful that we can replenish our water supply when the opportunity arises. However, this situation also brings other issues to the area such as floods, landslides and residential water damage. There are five rain gutter spouts attached to my home and one of them releases water a little too close to the exterior structure of the house. There are splash blocks that are sold to be placed beneath the downspout elbow, which helps to disperse water away from the foundation. But I also don’t like to go out to buy new items if I can make it at home. So my solution was to take an old metal paint roll pan and cut two slits on the wide-sided end, and about six inches apart. This section cut would create the gap where the water could exit the pan. I hammered the new piece of metal down and then slipped it under the spout. For those of you who may have the same issue, I hope this post helps.